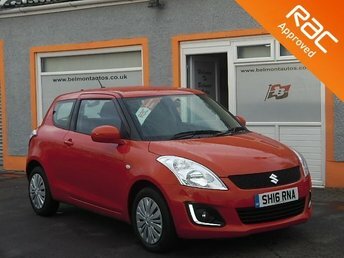 Smart, well priced and fun to drive, the Suzuki Swift is an appealing little car with a nippy but frugal petrol engine as well as low running costs with a really low insurance grouping and just £30 for road tax. 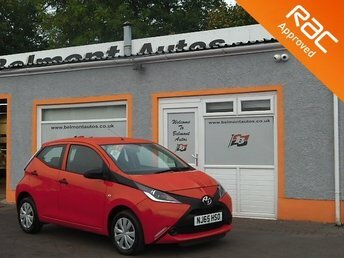 This model is finished in red with 16 inch alloys and daytime running lights. 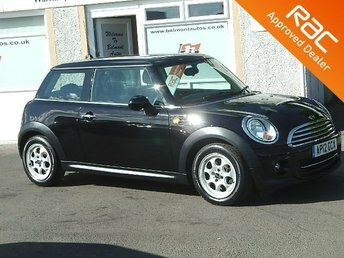 Features include bluetooth, air conditioning, Aux and USB. 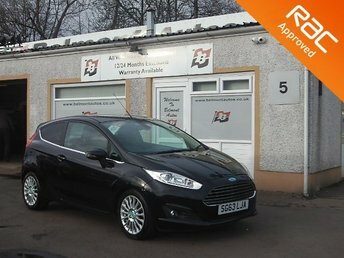 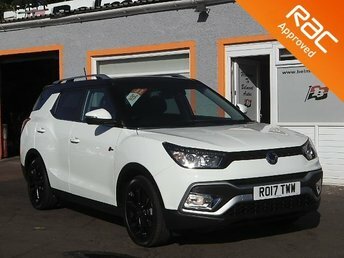 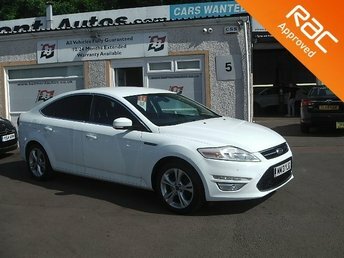 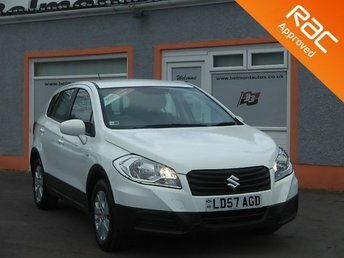 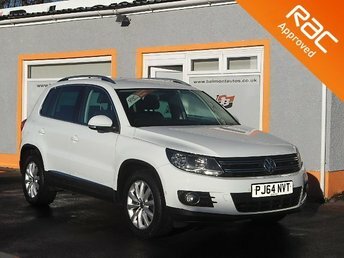 This vehicle is supplied with a full MOT, 3 month RAC warranty and 1 years RAC breakdown cover.